Snap check begins in 3 Russian military districts, Northern Fleet, Aerospace and Airborne Forces. A surprise combat readiness check has been announced in Russia's Southern, Western and Central military districts, in the Northern Fleet and also in major commands of the Aerospace and Airborne Forces. "The forces of the Southern [District], part of the forces and facilities of the Western and Central military districts, the Northern Fleet, the major command of the Aerospace Forces and the command of the Airborne forces are on full combat alert from 7.00 a.m. Moscow time," he said. "The check will be conducted on Aug. 25-31," said Shoigu. An active preparation for the Kavkaz-2016 strategic drills is already underway in the Southern Military District, he added. "A series of command and staff exercises has been conducted," Shoigu said, adding that 12 special drills were devoted to deploying the system of comprehensive support of forces. 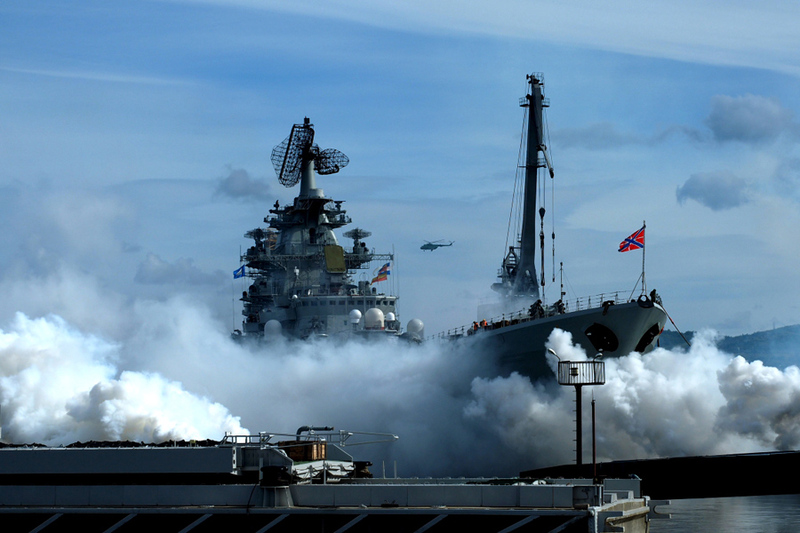 Read more: What condition is the Russian fleet in, 25 years after the end of the USSR?